So I hate just copying and pasting things into my blog, but I know that many of you would be interested to know this in case you didn’t hear about it today. This was posted in the Austin Business Journal. 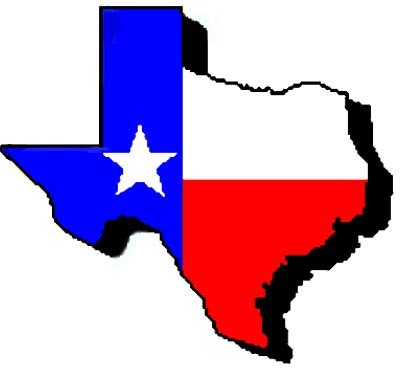 The business climate in Texas is the best in the nation, according to a study by marketing company Development Counsellors International. In the poll of 281 corporate executives across the country, 40.8 percent of participants say Texas had the most favorable business climate — an accolade the Lone Star State has held since 1999. Executives cited a strong labor market, low operating costs and a pro-business climate as factors in their decision. North Carolina ranked second, while Georgia was third, followed by Tennessee and Florida, which tied for fourth place. For the third consecutive year, California was viewed as the state with the least favorable business climate. New York, Michigan, New Jersey and Massachusetts rounded out the bottom five. DCI says its survey was sent to a random selection of 3,591 U.S. companies with annual revenue of at least $25 million. The study is conducted every three years.